﻿I've been stalking Steak & Honour around Cambridge for a good few weeks now.  Steak & Honour being local chef Leo, his awesome red vintage Citroen H van, and his slick street food burgers made using local ingredients. I watched him sell out in an hour and a half at the Eat Cambridge Street Food Market (but wasn't able to try one for myself as I had a 5-course supper club menu to work my way through at the Clandestine Gourmet Pop-up Restaurant later that evening). I waited in the snow on Riverside a week or so later, frantically scanning Twitter for news of the street food van's whereabouts but, alas, the trusty Citroen H had broken down. Finally I tracked Steak & Honour down at the Fitzbillies pop-up last week and boy was it worth the wait. We arrived to find Fitzbillies transformed into a drop-in diner, with minimal fuss and some rather cool illustrated place settings - complete with coloured pencils for pre-dinner entertainment and a menu slip doubling as an order form to hand to your waiter (Tim Hayward, co-owner of Fitzbillies in our case). 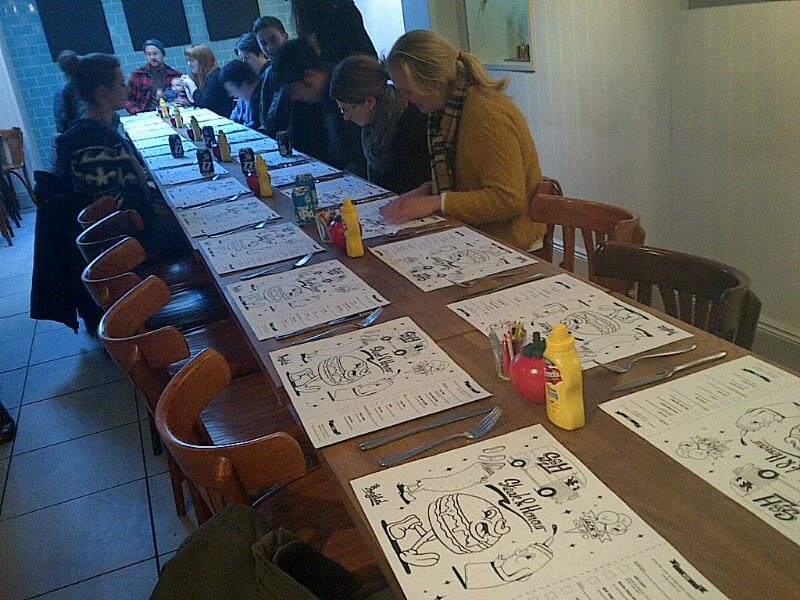 The long table encouraged sociable chit-chat; we got competitive with our neighbour @SianMT over our colouring prowess. Most of all, though, we talked about how lucky we were to be tucking into some "Proper Burgers" and loving every second it. And proper they were. Generous handmade patties of tasty local Riverside beef nestle in a brioche bun, spot-on in its size and squishiness, with just the right sauce to salad ratio. 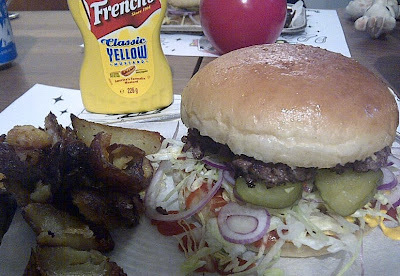 The simple combination of French's mustard, slightly oozing rather than soaked into the bun, and a generous helping of gherkins and salad holds it all together. It was a knife and fork job in my opinion but other diners eagerly grappled with bare hands and no major incidents occurred, although it seemed a bit too easy to wolf in down in a few hungry bites in their case. I savoured mine and heaped on the spicy side of coleslaw and crispy potato skins; perfectly completing the classic burger bar experience. No frills but plenty of foodie touches to keep me occupied. Dessert was provided by Jack's Gelato. I saved just enough room to squeeze in a soft, sugary donut, discovering a sneaky glob of melted chocolate in the centre. 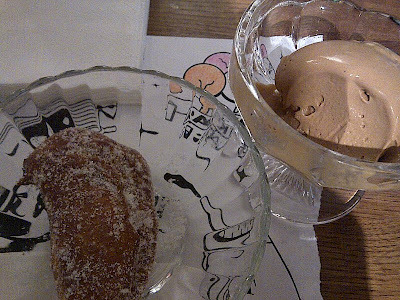 With the Espresso ice cream, the dessert was a sweet treat and after dinner digestif all in one. The coffee hit lasted long into the night and left me feverishly dreaming of giant donuts and talking burgers until the morning. We managed to have a quick chat with Leo during the evening and he announced news of Steak & Honour's next public appearance: a stop off outside The Free Press pub on Saturday 13 April from 2.30pm - 6pm. We're getting hungry again just thinking about it.